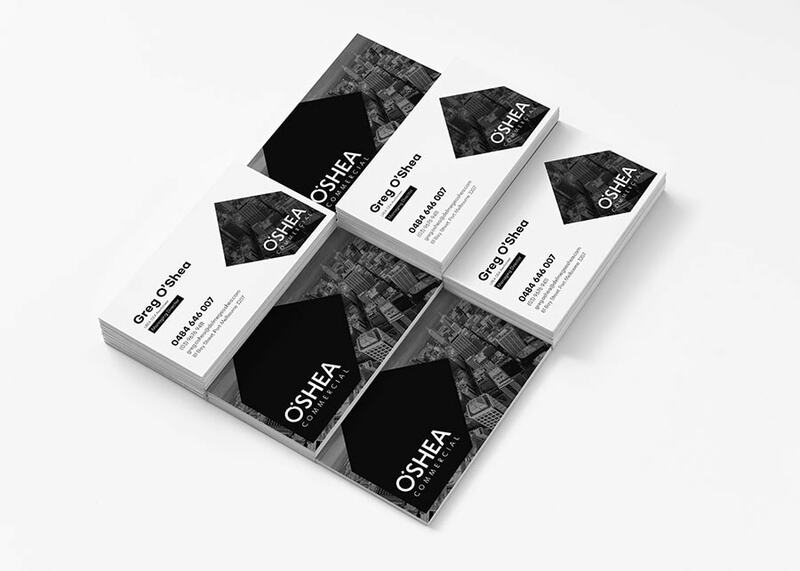 We are a Creative Branding Agency working with businesses in Melbourne and beyond. At Elk Creative, we see every brand as a unique opportunity to create an authentic connection that grows your audience. Our process to developing a brand starts with understanding every aspect of a business, from the personality, mission, values and goals of the business itself through to the motivators and personality traits of the ideal target market. We follow the process and the designer creates the brief. It’s important to us that we create and write the brief for the project for us to fully understand your personality and the heart of your business. We’ll create one even when one already exists. 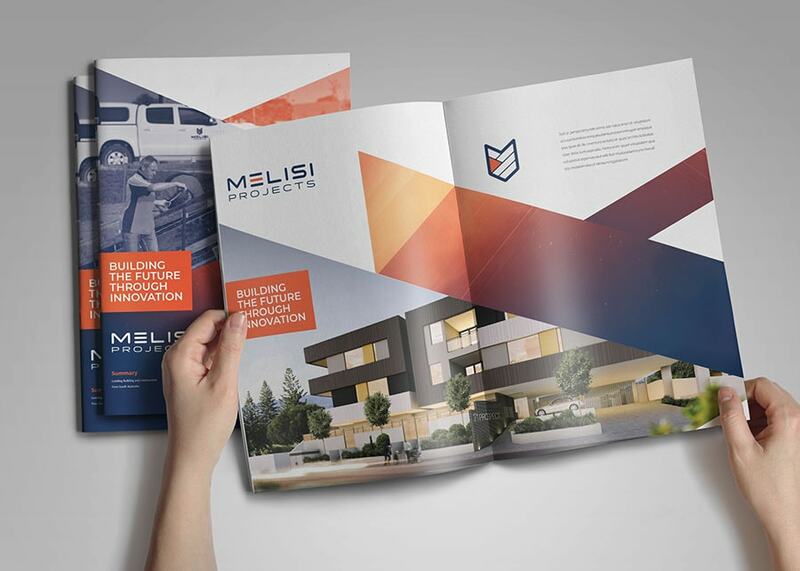 We believe that the role of the design brief is to get both us as the agency and you as the business owner on the same page. The brief is information sharing. When an agency is supplied the brief every presumes the information has been exchanged, but we don’t like to leave room for presumptions. 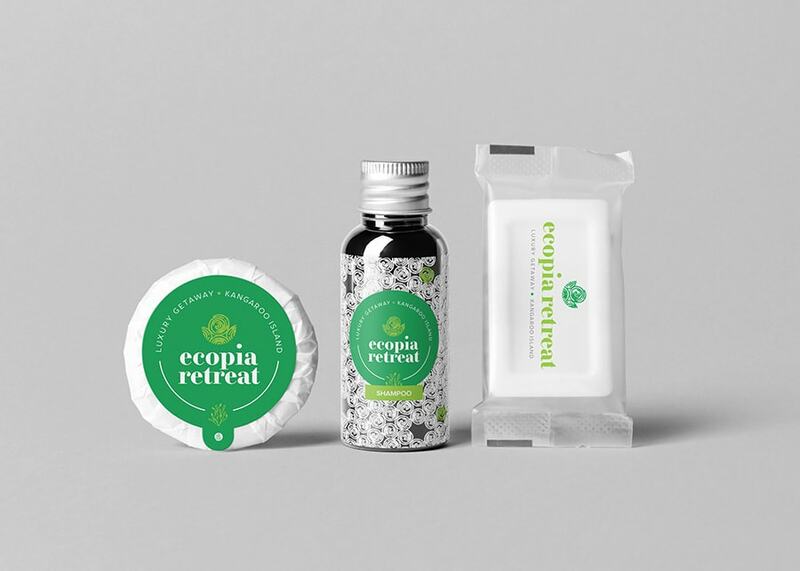 And while Sometimes, being so close to our own businesses, we are unable to see the bigger picture or know what it is we truly need for the future longevity of our market and our business, we know that together we can uncover the solution that is everything your brand is meant to be. With creating logos we love to work with our set process to guarantee results. We know design, but you know your business. We’ll help you dig deep to uncover the heart of your business and the ideal market. We want your brand to be a success, and that starts with your customers. We take a broad approach to look at all the visual options suited to your design. 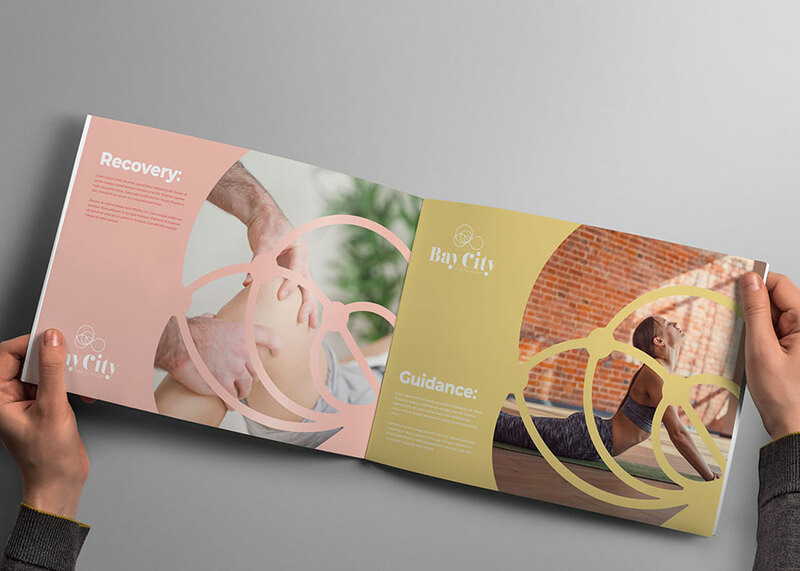 Mood boards are what set the tone, and we create a range of mood boards to help us find the direction best suited to capture the personality of the brand. We love to sketch our ideas starting with pencil and paper. We’ll find the right solution within the rough marks and tidy these up to create the initial concepts. We’ll explain what we have done and why, so you can make an informed decision. We believe that logo design is a process, where the journey and the destination should be reached together. We’ll work closely with you and even challenge you to ensure the perfect result. Once the logo is complete, we’ll produce the entire range of logo files for digital and print use. 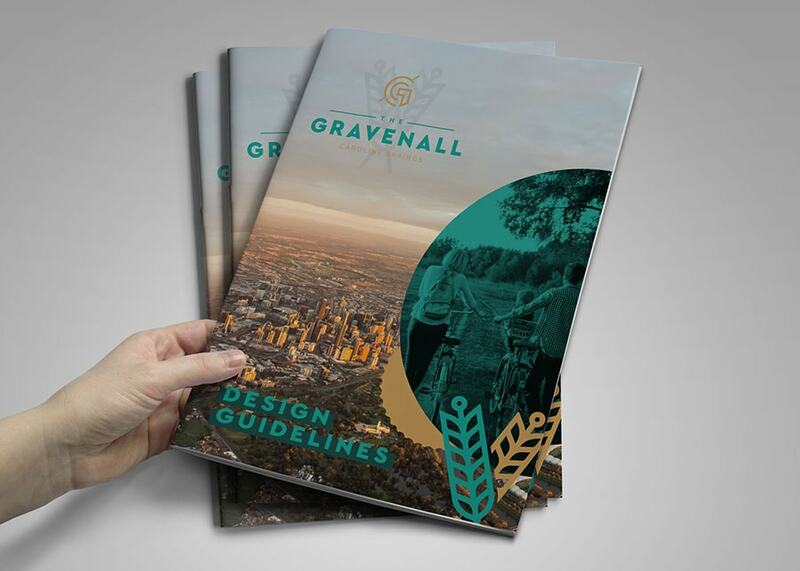 We’ll produce and supply your style guide to keep that brand consistent. Getting your logo isn’t the end of the story, but the start. 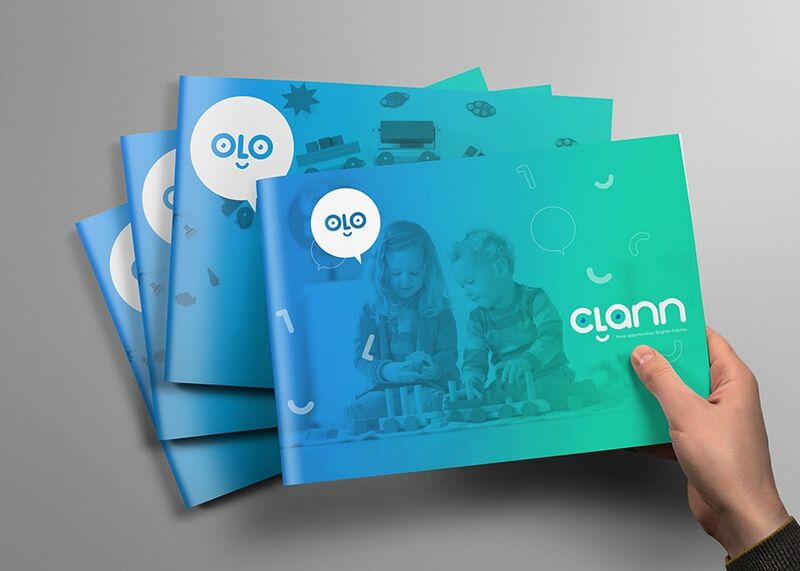 We’ll extend your identity into a family of marketing assets for now and the future. Your brand is more than a logo and more than the face of your business, it’s the essence of who you are and how your market perceives you. 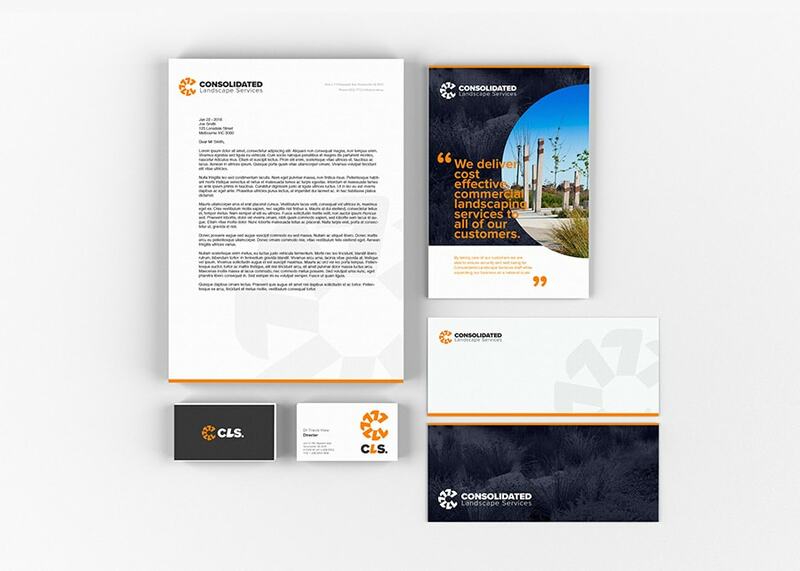 We create a brand design, Melbourne businesses love. 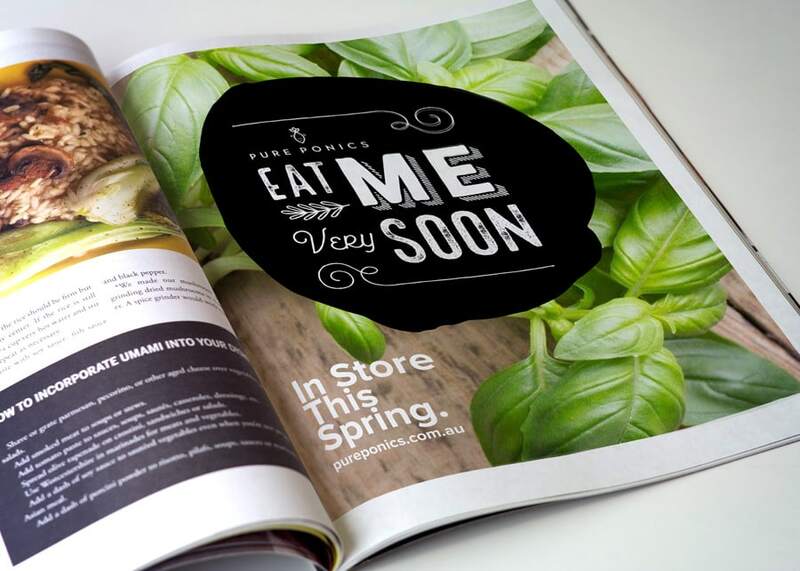 If you’re ready to work with a Branding Agency Melbourne expert and think we’re a good fit, get in touch.